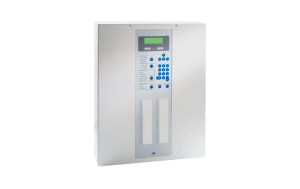 With the Detector Zone Extension MGE8-1 the Fire Detection Control Panel Series BC016 can be extended from 8 to 16 addressable detector zones. 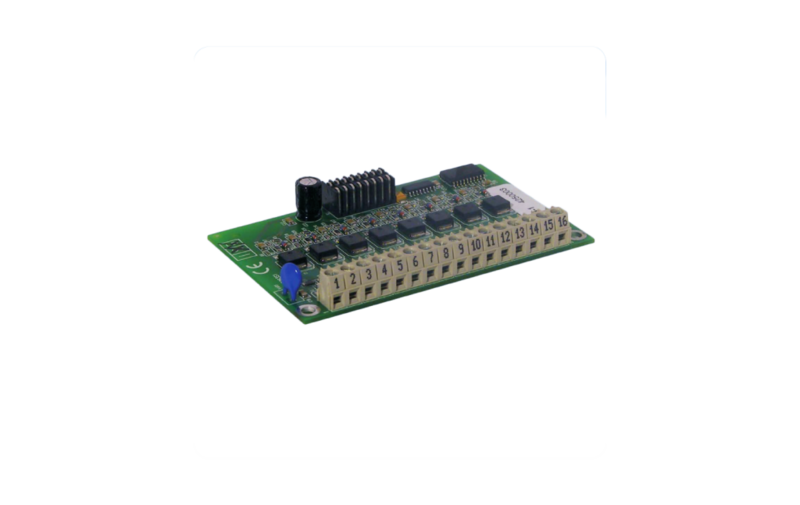 Up to 64 detectors (addresses) per detector line can be individually identified with the aid of an address module. In the event of an alarm, the fire detection control panel indicates the number of the detector that triggers the alarm first. 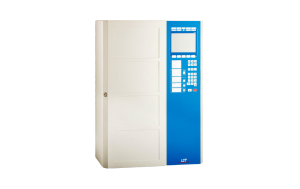 Depending on the type of detector (manual call point, automatic fire detector with or without alarm verification, fault message contacts as well as contacts for technical messages), the function of the detector zone can be set separately for each detector line. Each input of the Detector Zone Extension is protected against overvoltage and thus provides high system stability.